Are Manufacturer Visits a Pain Point for Your Company? Manufacturer visits can be a pain point for distributors. 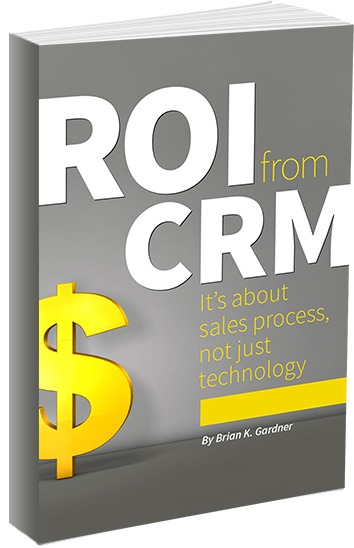 The good (and maybe for some, surprising) news: They can be managed with your CRM system.